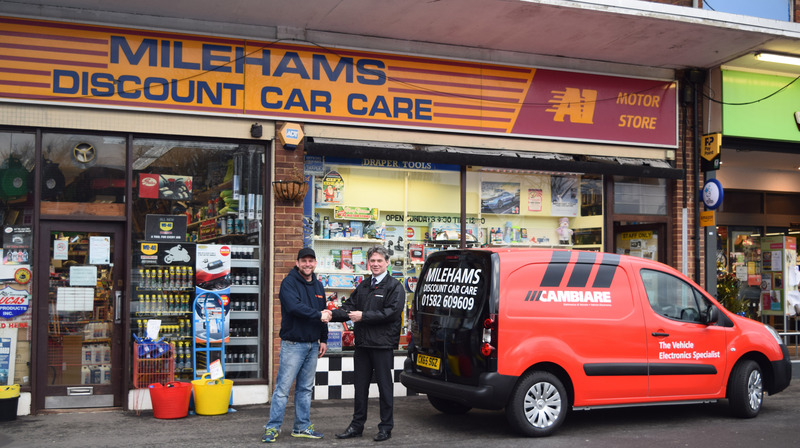 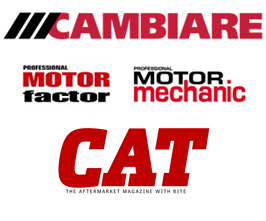 Professional Motor Mechanic magazine has awarded Cambiare a ‘Top Product’ award as part of its annual aftermarket round-up. 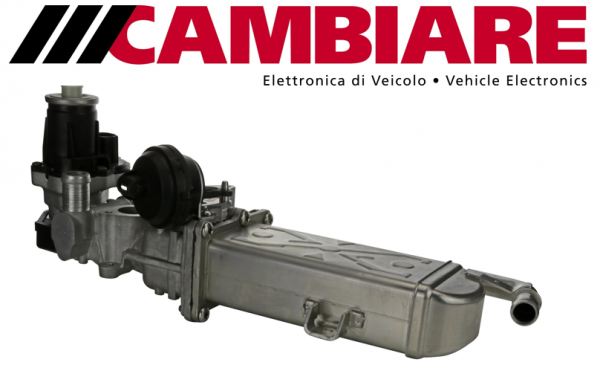 The award is for the Cambiare technical brochure which was amongst the highest responded to items in the magazine this year. 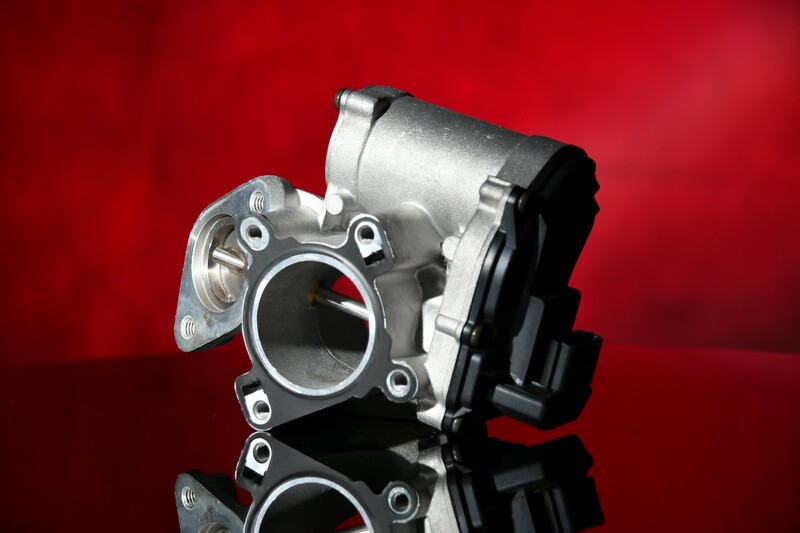 The brochure outlines the relationship of parts within defined systems and highlights the need for thorough investigation when using diagnostic equipment. 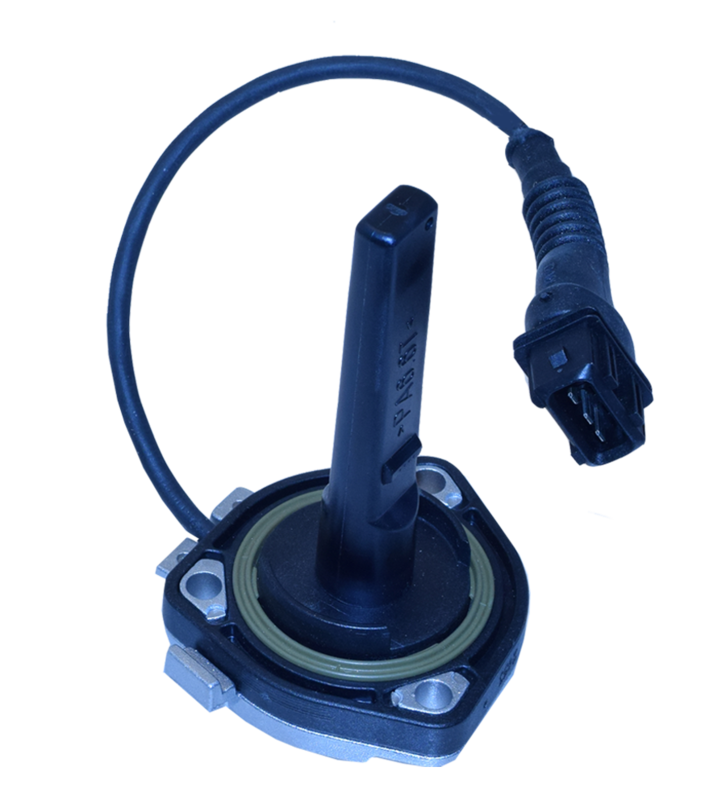 Common fault codes and symptoms associated with part failure are also included, making this a comprehensive reference tool for both the beginner and advanced users of vehicle electronics. 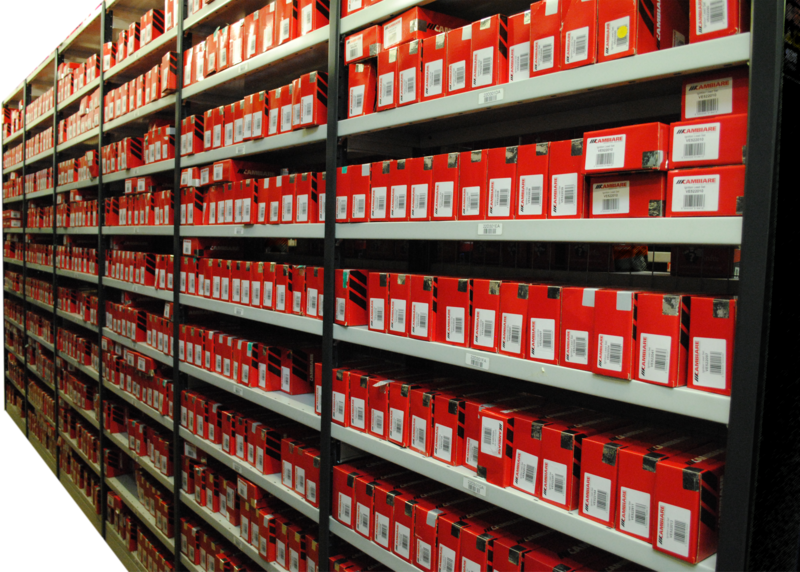 Look out for the Top Product Awards feature in the December issue of PMM! 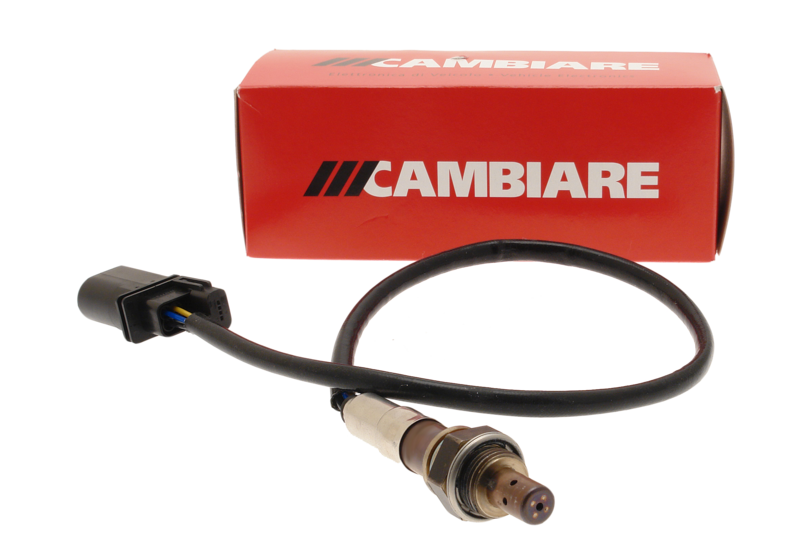 If you would like to receive a copy of the Cambiare technical brochure, send an email to marketing@cambiare-ve.com, or use the ‘contact us’ feature on the website.